Discover a ski vacation where you could see celebrities, stumble upon a music festival, hike near hot springs, and visit a ghost town. Aspen is a unique, upscale tourist sanctuary where America’s mining history meets the finest tastes in fashion, food, art, and entertainment. 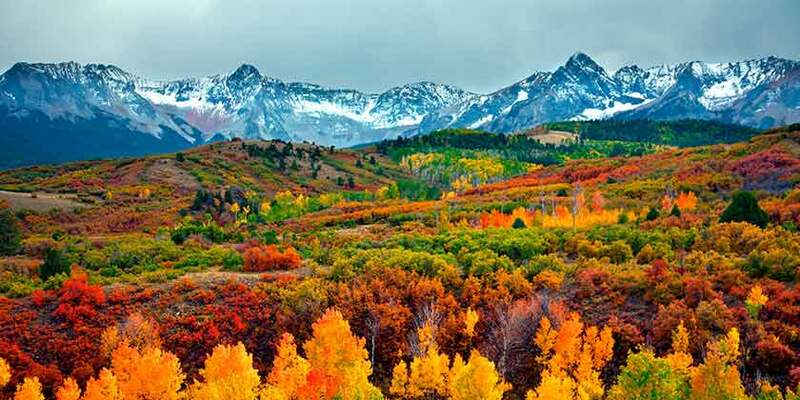 With its allure for the rich and famous, an Aspen vacation gives visitors the best of the best, while still offering fantastic outdoor experiences. Whether looking to add arts, music, and shopping to your alpine adventure, or just trying to commune with nature, Aspen will add style to your escape.